Our giant Trout kickers for cats are handmade to order and can be filled with either Valerian root or Canadian Catnip. 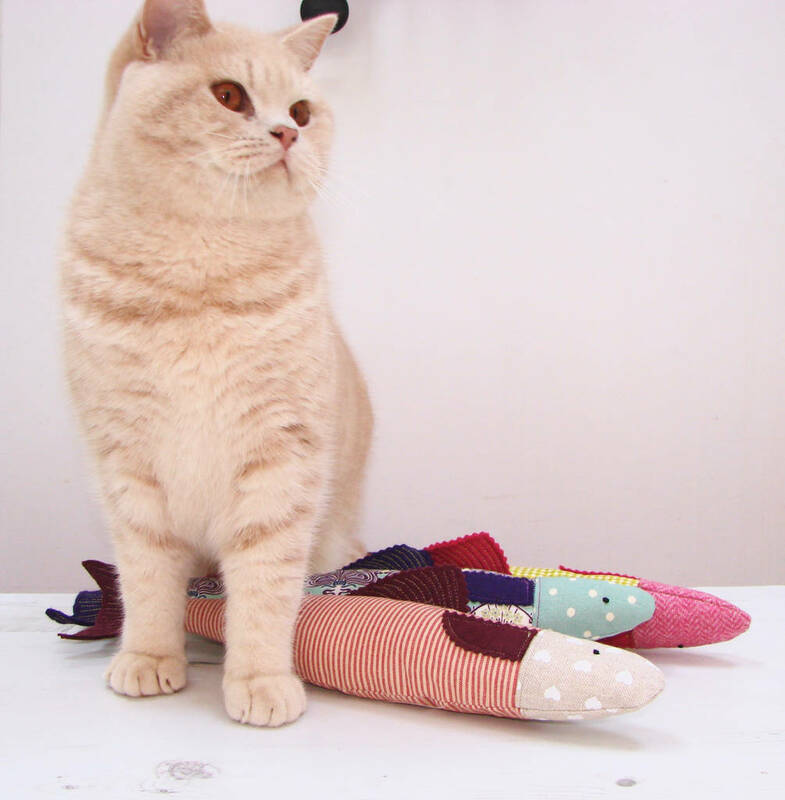 The trout measure approximatley 37cm long making it purrfect for your feline friend to practice his bunny kicks! Each trout is lined to make it extra secure. 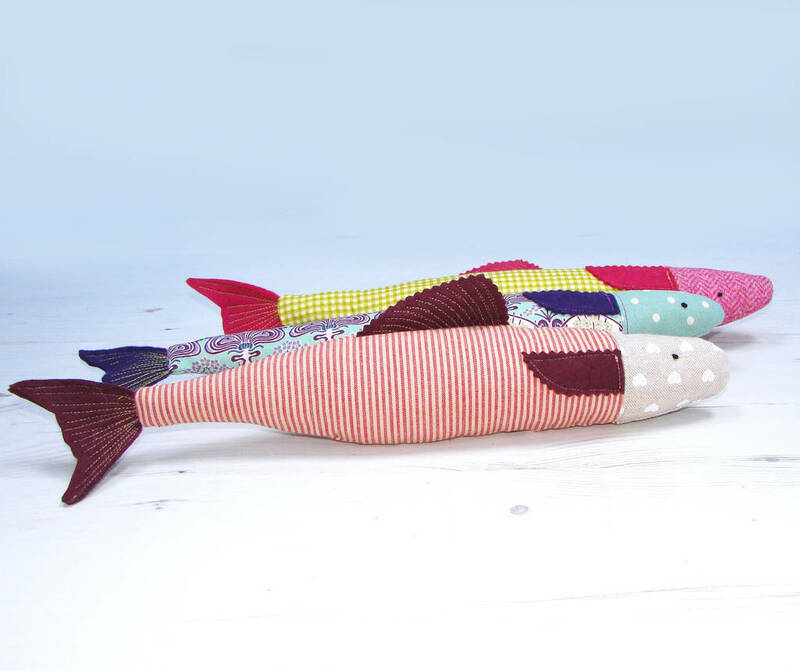 Fabrics will vary between each trout. Please note in addition to the Catnip or Valerian root these toys will also be stuffed with wadding in order to keep the weight down and allow your cat to enjoy playing with them. Each trout will be made to order and can be filled with either Canadian catnip or Valerian root. Fabrics will vary with each trout. This product is dispatched to you by Freak MEOWt.